Are you looking for the perfect party favor for a sea themed party? 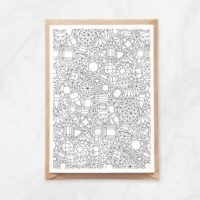 Or maybe a planner decoration? You’re in the right place! 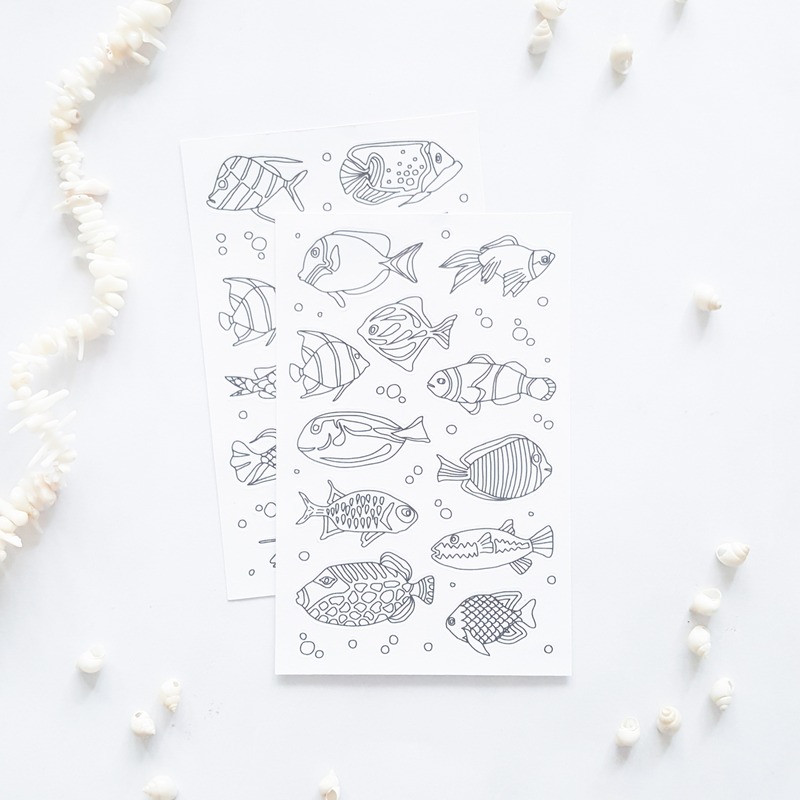 These fish coloring stickers are always a great idea. 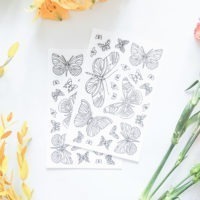 They’ll make a great gift for both children and adults and fit perfectly inside a greeting card. They would also make a great surprise for the fishing lover in your life. What’s better than marking the next fishing trip in the planner with an awesome sticker? The set includes 2 sheets of different (!) stickers. Each sheet is unique and includes 30 or more stickers – of fish and bubbles. These stickers are great! I can’t wait to give these to my kids for Christmas. Speedy shipping to the US.